Cakrawala NTT will do the best in order to develop literasi culture in NTT. 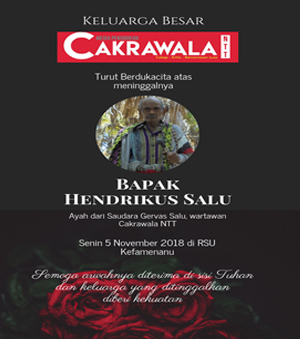 There are so many things done by Cakrawala NTT in order to develop literasi culture in this province, such as publishes Cakrawala NTT Magazine, Publishes Cakrawala NTT Education Journal, discuss about education in RRI radio, publish education information in Cakrawala NTT website (www.cakrawalantt.com), etc. 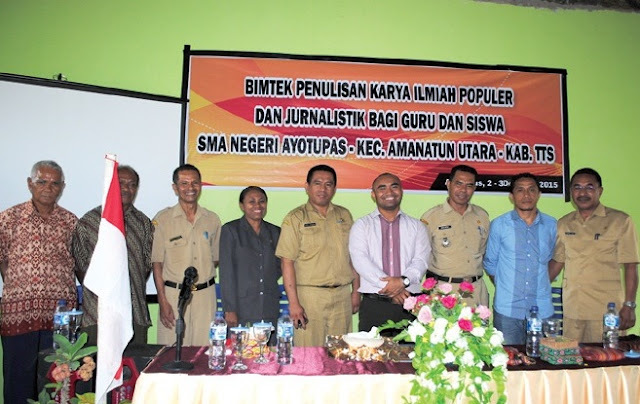 Dealing with that, one of the programs done by Cakrawala NTT is hold a popular scientific paper writing workshop for the teachers and also journalism training for the students. This program done every semester in schools that have became Cakrawala NTT’s guidance school. The aim of this program is to develop NTT generation who capable, critical and also have a wide conception. In fact this program accepted by so many people in East Nusa Tenggara Province, especially the teachers and also the students who wants to improving their reading and writing skill. 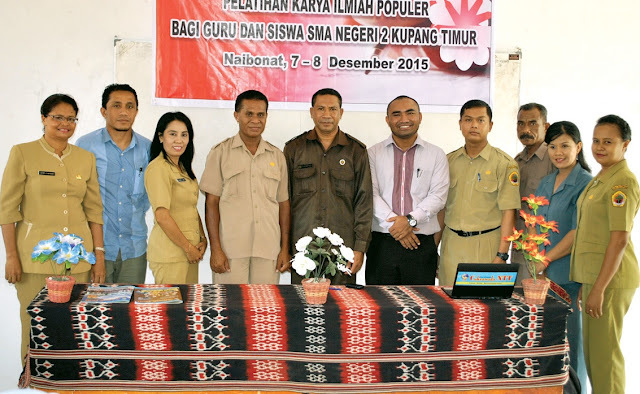 In November 2015, there are some schools in NTT who took part in this program. 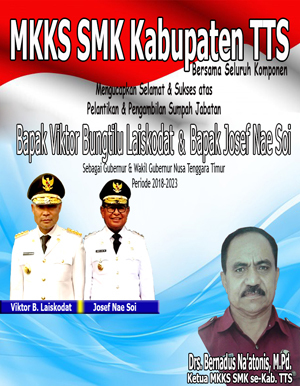 Trough MOU agreed by Cakrawala NTT and those schools, then those schools became Cakrawala NTT’s guidance schools.